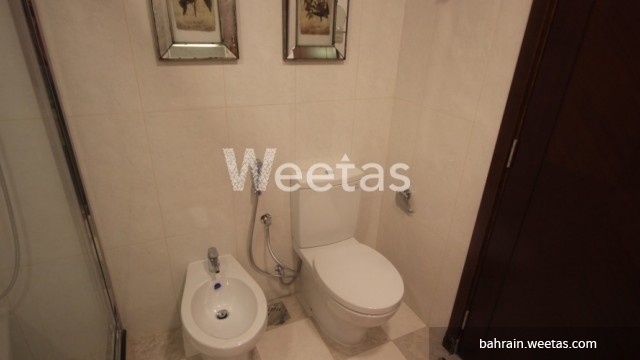 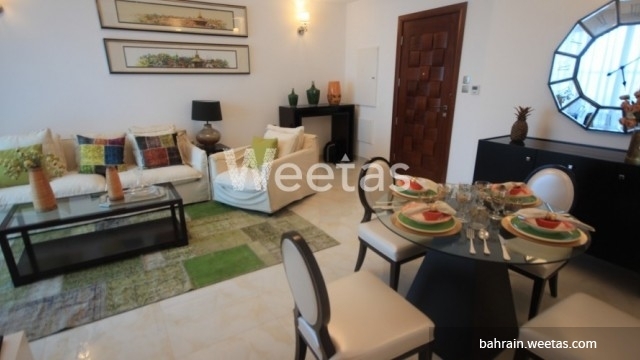 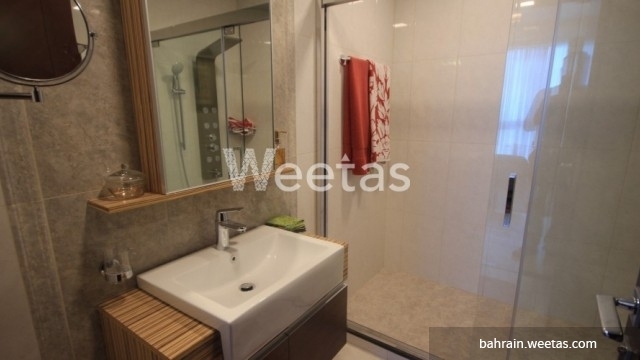 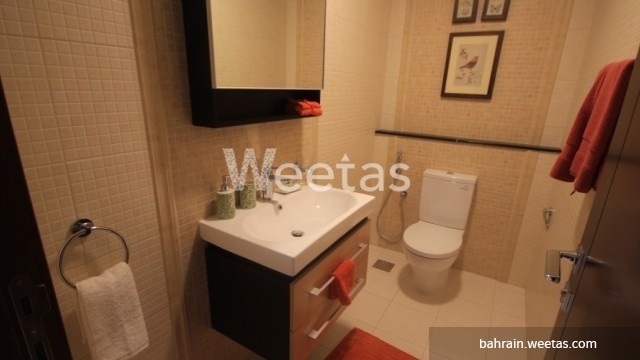 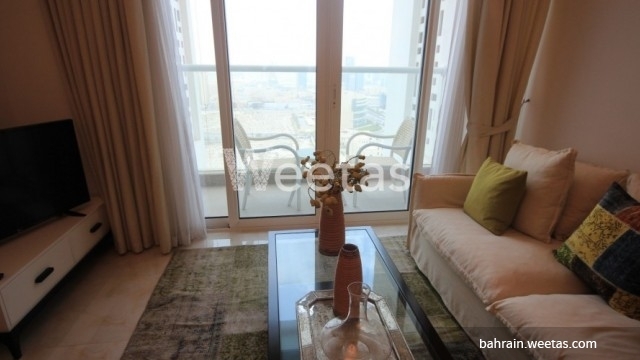 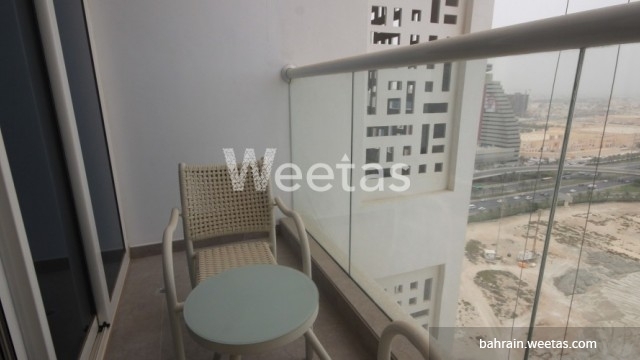 One-bedroom apartment in a great location in Seef for sale. 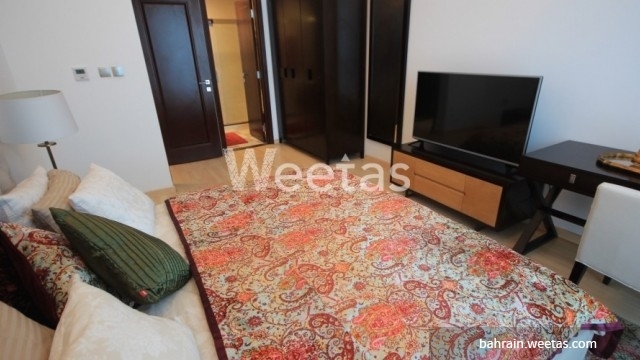 The area of the apartments is 78 square meters. 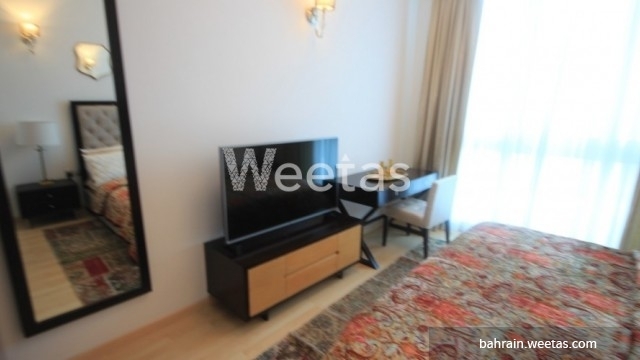 The apartment is fully furnished and equipped with the utmost elegance. 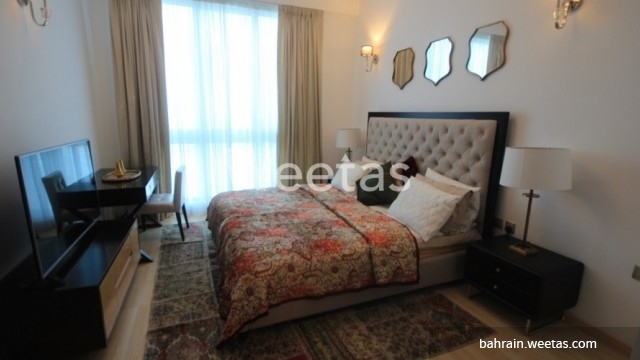 The amenities in the building include mini theatre, swimming pool, split gym (2 gym courts ), spa, steam, sauna, multi-function party lounge, basketball court, tennis court, squash court, plus table tennis and billiard. 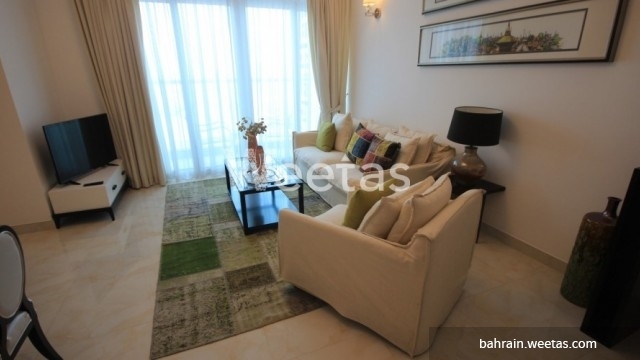 This property costs 20.7% more than the average 1 Bedrooms Apartments in Seef area.